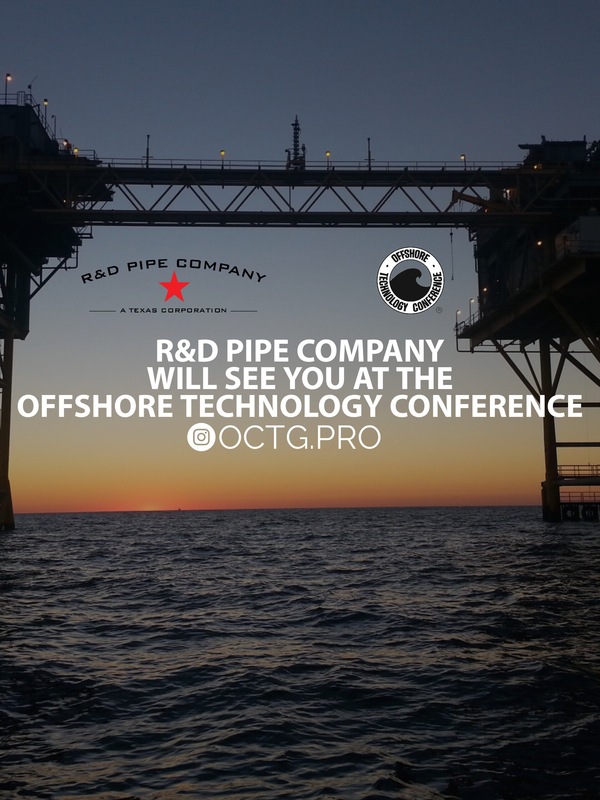 R&D Pipe Company attended the Offshore Technology Conference (#OTC2017) and it was an educational networking experience. The conference is designed for professionals invested in the growth and development of the oil and gas industry. 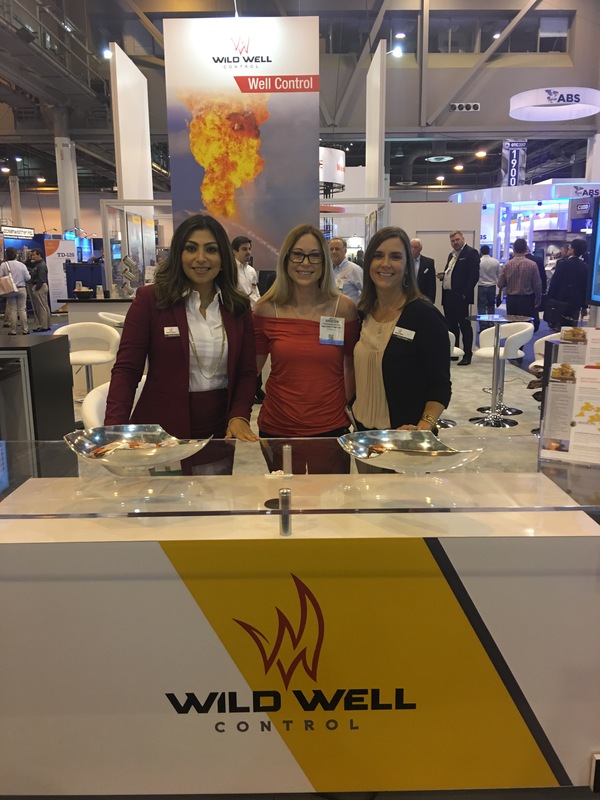 The STEM-based conference showcased the best of the best in the oil and gas industry. 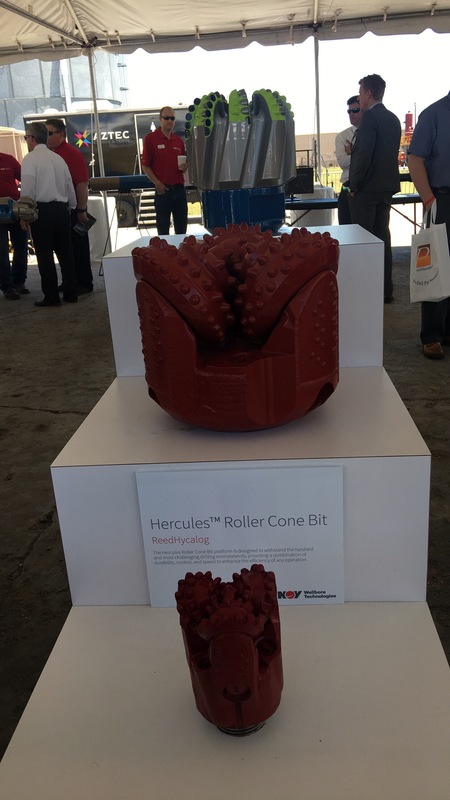 Amazingly, in one energy fused environment, companies displayed world-class advancements. At #OTC2017 attendees experienced the power of technology engineering the industry and energy futures. 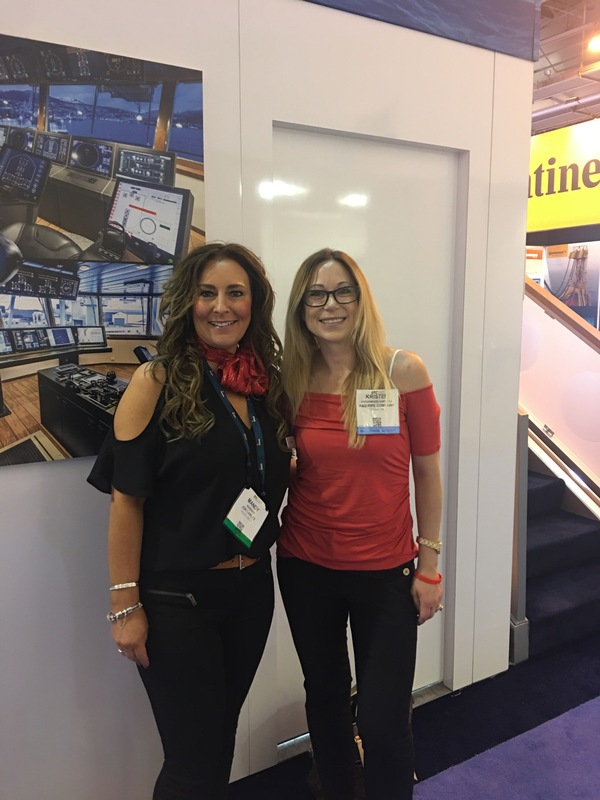 With only the latest technology on display, company exhibits offered a hands-on learning experience for offshore & onshore energy professionals, conference attendees, and pro-energy media. 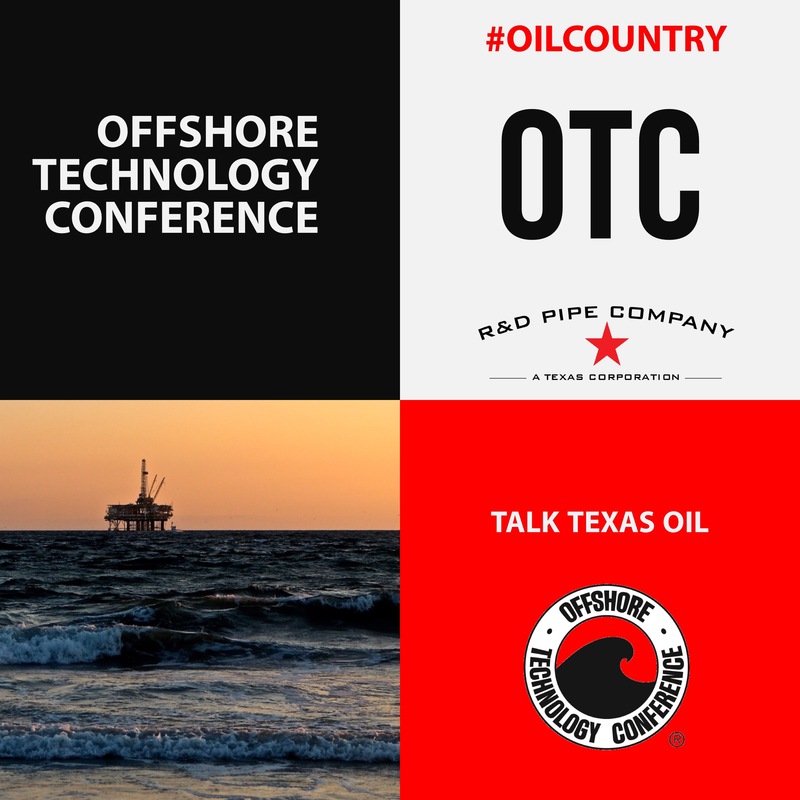 Industry leaders, competitors, and new potential mingled with an international goal to continue educating the oil and gas community and the public on an industry they rely on, daily. Thanks to the live viewers for going through OTC with me.